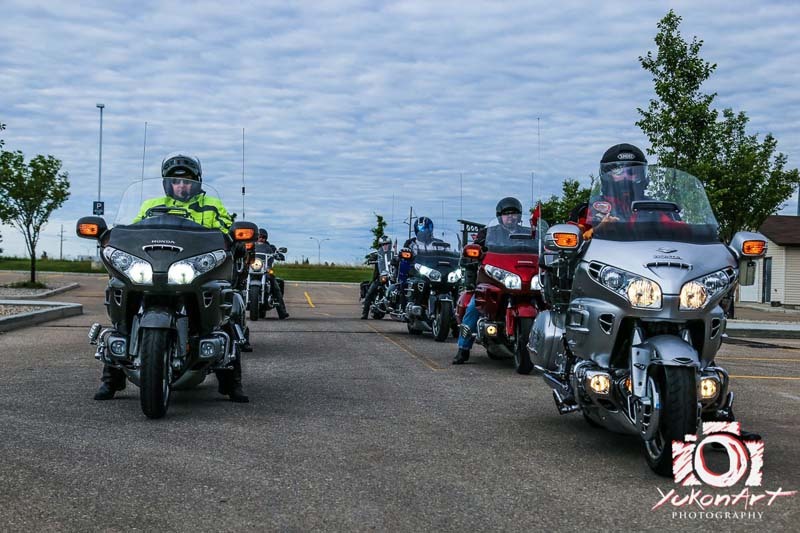 You've found the Calgary chapter of the GWRRA--the Goldwing Road Riders Association. 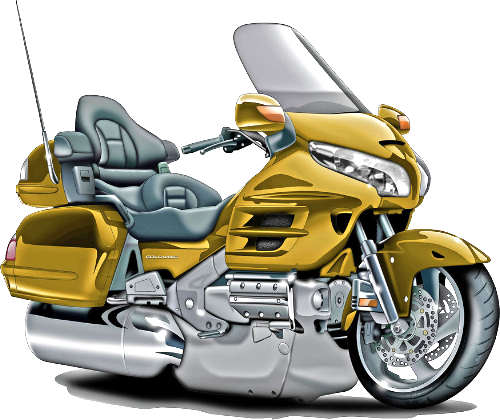 The organization is formed around the Honda Goldwing motorcycle and those who ride them. 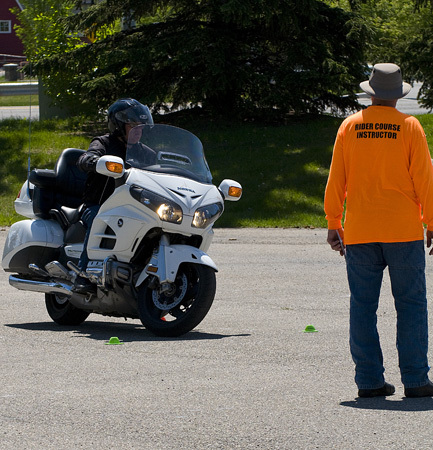 But you don't need to own or ride a Goldwing to join or participate in group events. Gold Wing Road Riders Association [GWRRA], founded in 1977, is recognized as the world's largest single-marquee motorcycle association in the world. GWRRA provides safety, technical, and educational services to its Members world-wide.